Do you remember your School Sports Day? 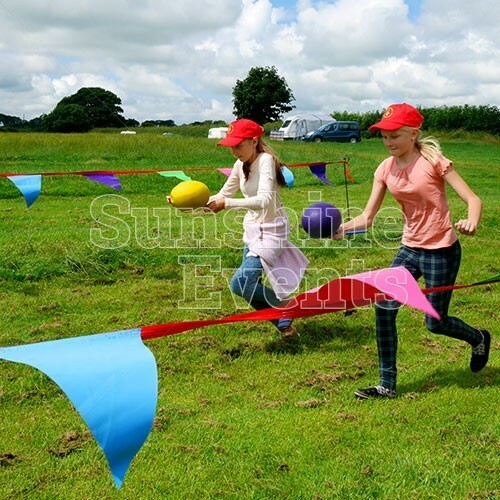 It was a great excuse to get out in the sunshine and have loads of fun, running around and enjoying yourself - well, make sure you’ve packed your kit as Sunshine Events take you back to your school days with this great package of classic races (or more extreme races). 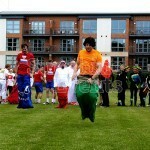 We’ve got everything you need to create a fun Sports Day for your colleagues, family and friends. 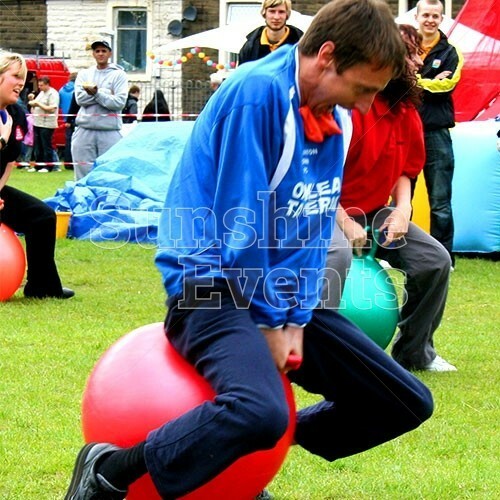 Relive your youth with some sporty activities! 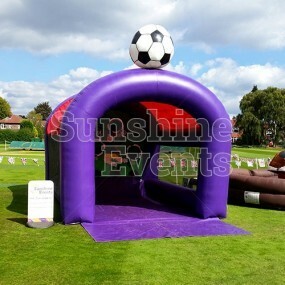 Sunshine Events can supply the equipment and all you need to do is organise your teams and get them moving. 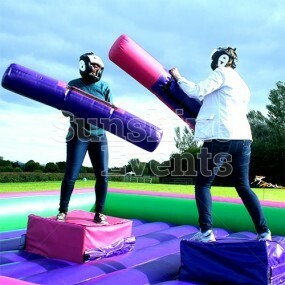 But watch out for the cheaters! 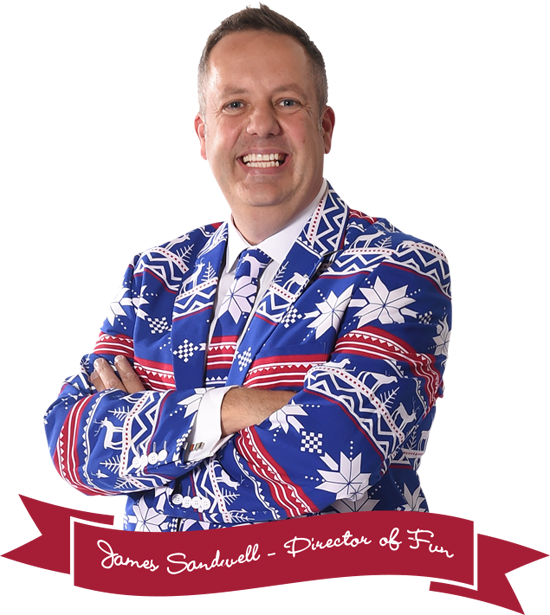 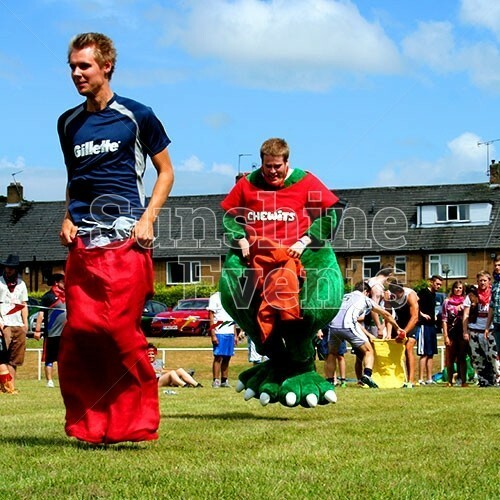 You’ll find your competitive streak coming out once you get into that sack and the race begins. 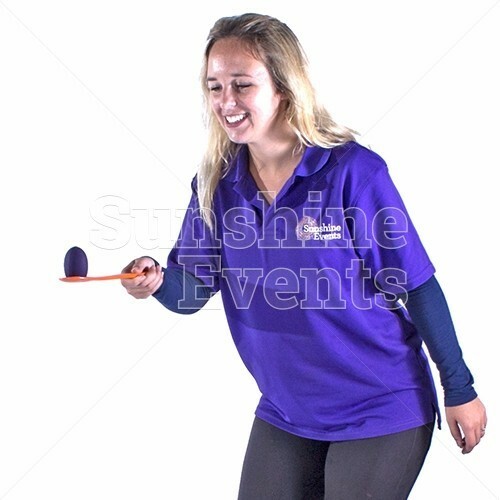 Or perhaps you’re just in it for the pure absurdity of it all as kids challenge adults to the Egg & Spoon Race or Space Hoppers. 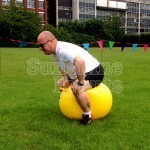 Just make sure you don’t overdo it as you’ll need all your strength for the Tug of War! 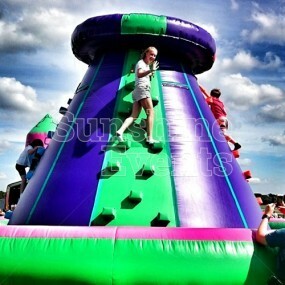 What events are the Sports Day Activities Hire suitable for? 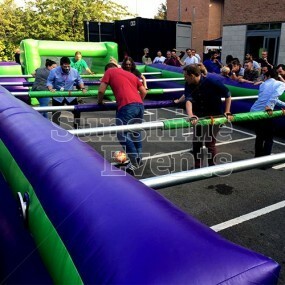 The Sports Day Activities Hire is great for Team Building days when you need to get your team out of the office and onto the playing field, but that doesn’t mean you can’t have it at a Fun Day or Wedding too! 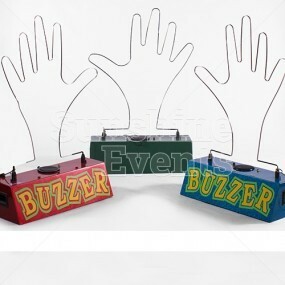 Get, set, GO! 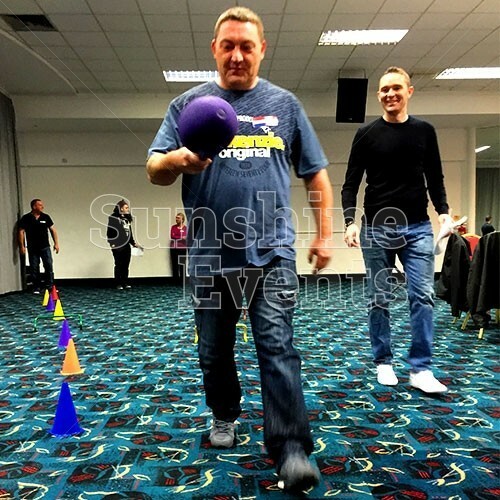 The Sports Day Activities are just one of the great packages that we do for Team Building days, so check out our other amazing packages or just get in touch with the Fun Experts to discuss your requirements. 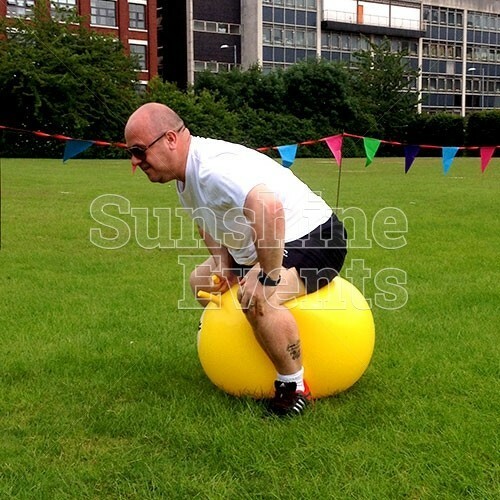 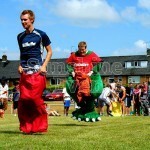 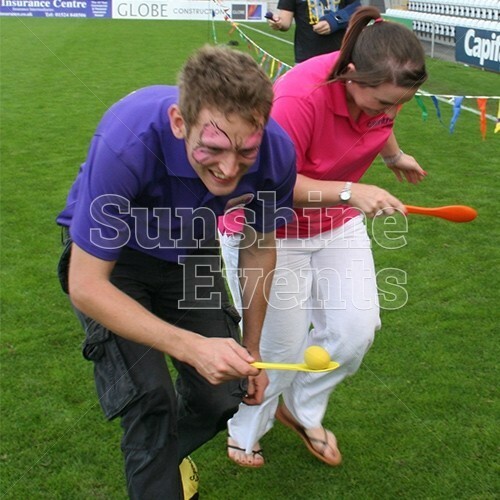 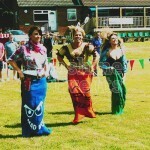 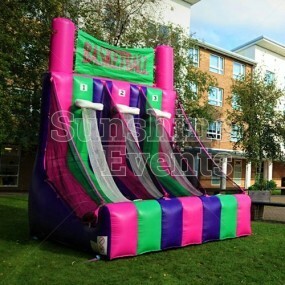 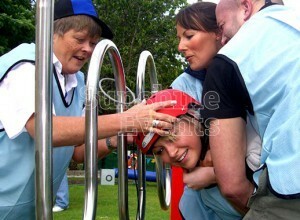 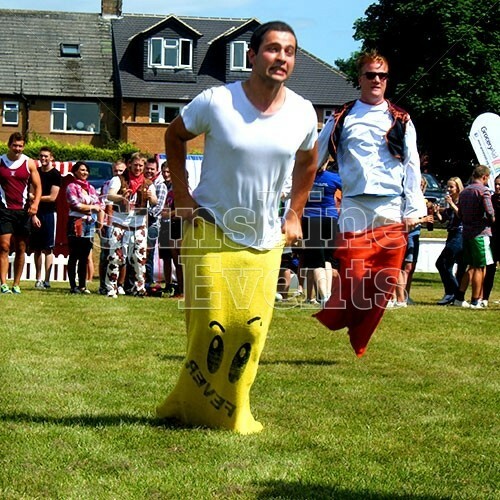 Sports Day Activities Hire has been added to your Event Quote.